The KORE 93 handles well even on the slopes. Off-piste and backcountry feels like home. 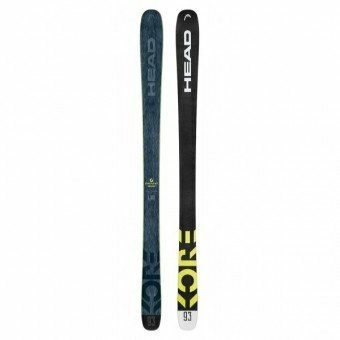 If you have never been on a wide ski before, you will now. Why? Thanks to its innovative design, it feels like an ordinary slope ski. But the big difference is that you can use it on any terrain. 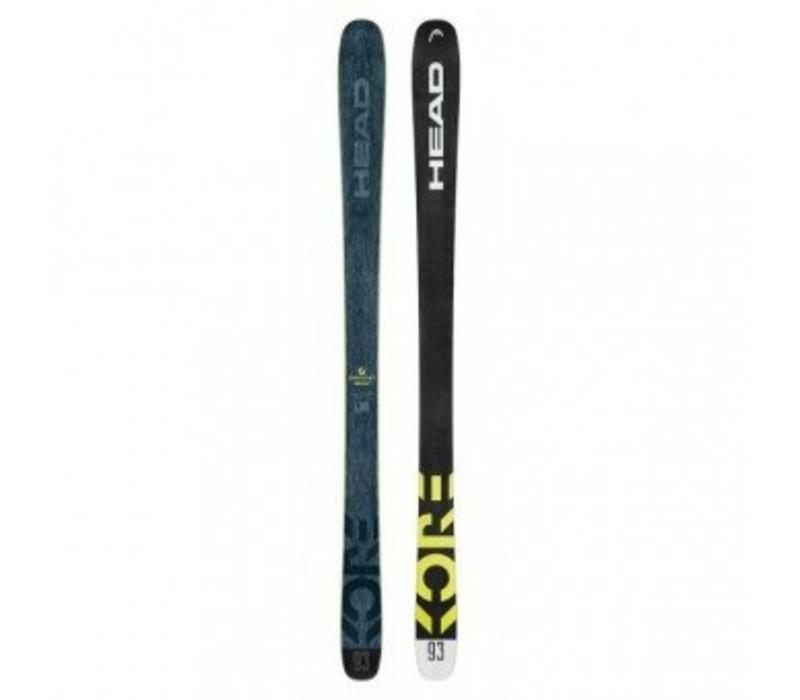 The KORE 93 Ski is perfect for touring and downhill skiing. It combines the best of both worlds and remains lightweight. Just click in and go explore the mountains!